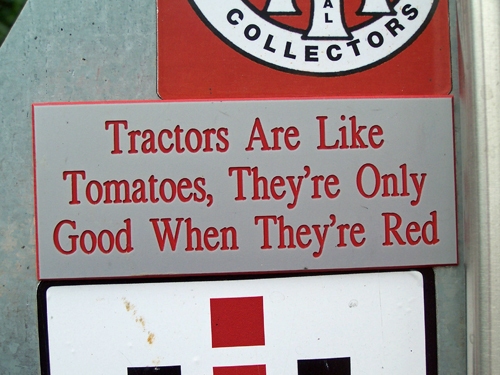 " Tractors are like tomatoes, they&apos;re only good when they&apos;re red " might well be the official slogan of the International Harvester Collectors Club, a group of aficionados of the legendary Racine-built farm tractors. Thousands of tractors and tractor fans are in Madison for the 20th Annual Red Power Round Up. Dozens of tractor owners, like Bob Blomberg of Waukesha County, Herman Transberg of Northfield, Minnesota, paraded through Madison to the Archives of the state Historical Society on the UW campus. "I was farming most of my life, and I retired from that. I still like Farmall tractors so I started collecting them. They&apos;re my favorites," says Blomberg. 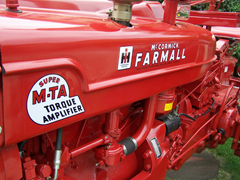 Farmall owners "bleed red," according to Herman Transberg of Northfield, Minnesota, who like Blomberg owns seven of the International Harvestor tractors. "I grew up operating a tractor like this. Since the time I could walk, I was sitting on a Farmall H. I&apos;ve operated some other ones, but red is the thing," says Transberg. 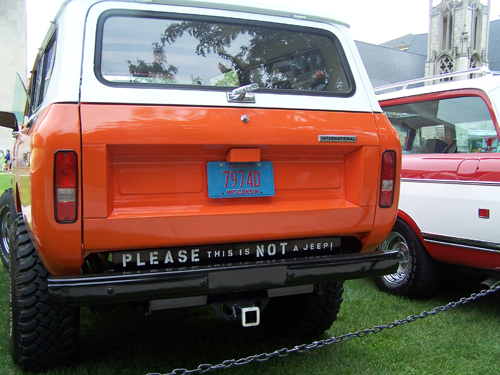 There were also quite a few International Scout vehicles parked outside the Historical Society, which houses the International Harvester archives. Jeanne Engle, Director of Development for the Historical Society, says the IH collectors have been extremely generous with their support for the society. 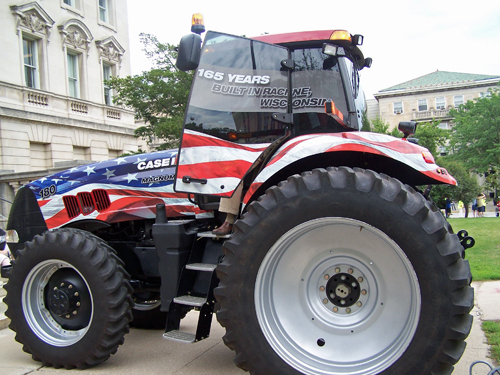 The heritage if the red Harvester tractor lives on in Racine based CASE IH Corporation, one of the word&apos;s largest producers of agricultural equipment.